1.Romantic, cute for atmosphere,Best Gift to your friend in xmas.Super cute and worked great for all kids. 2.Suitable for bedroom, home display, gift and other romantic places. If your letting your child play with them I would suggest washing them first with mild soap to get rid of plastic smell. 3.We don't use cheap and thin rubber like other companies do as we don't want your little ones to get hurt. 4.Considering that kids actually would put these rubber ducks in their mouths, we stick to US Toy Safety standard which require no lead and plasticizer. 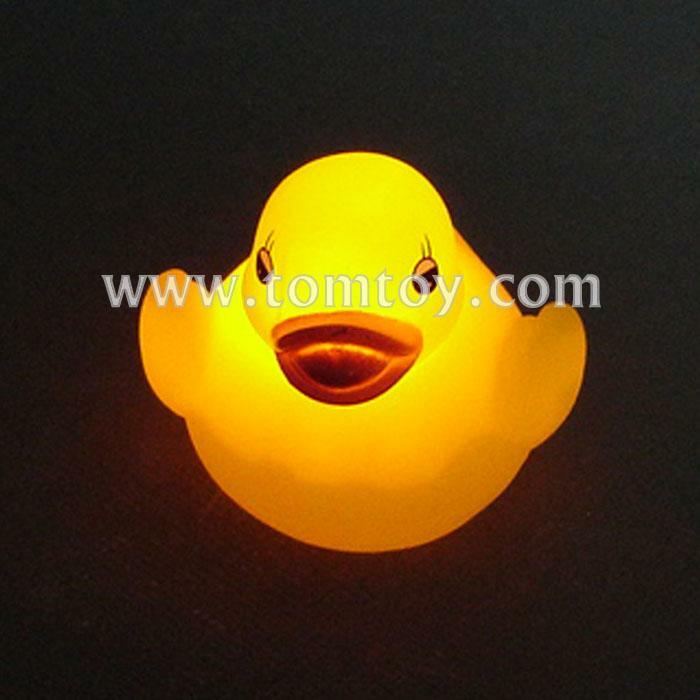 5.Our rubber ducks are much thinker, softer and better quality. They are perfect for kids and not becoming a chocking hazard.